Mint/ Pudina is a refreshing herb used very often in Indian cuisine. 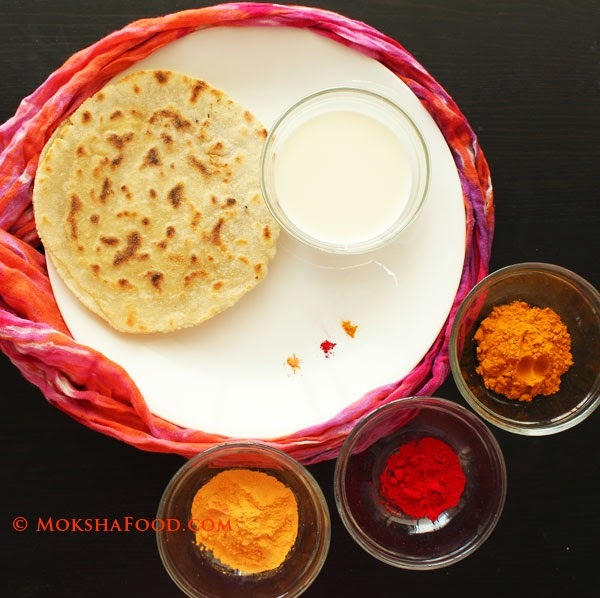 Its the most preferred herb during hot summer months to make refreshing drinks, chutneys or yogurt based raitas. Mint pairs well with vegetable and meat recipes too. Lamb/Goat meat and mint compliment each other in biryanis and kababs. Living in the North America has its perks and getting fresh supplies of every ingredient is one of them. On a recent grocery trip, I found a bunch of fresh mint in the middle of winter. 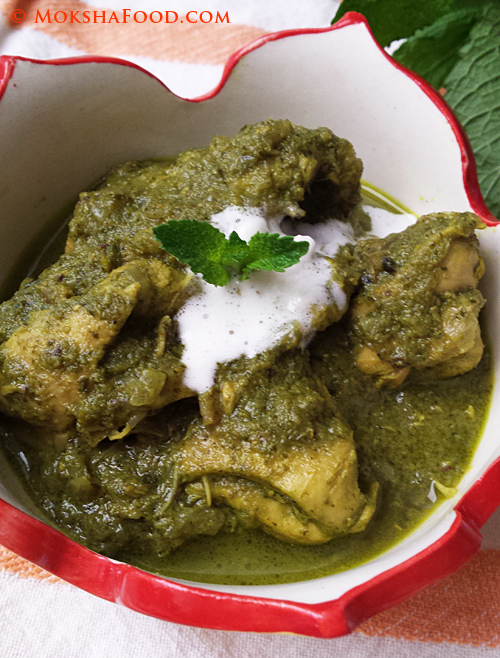 I wanted to use it to brighten up my lunch and made a very simple mint based Chicken curry. 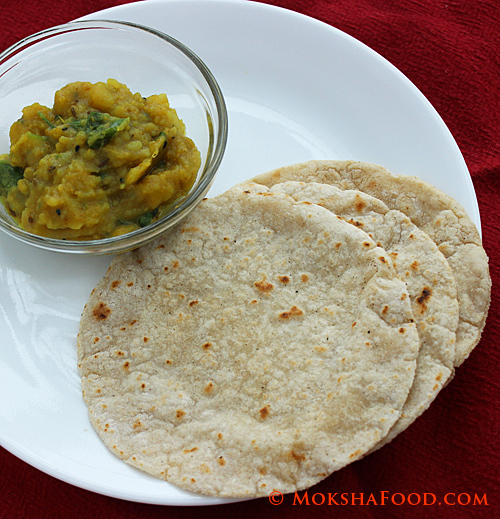 Its ease of preparation and distinct taste will have you making it very often. Blend all the ingredients under green paste section to a smooth puree. Marinate the chicken pieces with this paste and lime juice for at least an hour. Heat oil in a large saucepan to medium heat. Temper with whole spices - cinnamon, cardamom and cloves. Saute for 10 - 15 secs till they release flavor. Add in the chopped onions and saute till slightly browned. Now put in the chicken pieces only and saute for 4-5 mins. Pour the rest of the marinade and some more water if needed, to make more gravy. Flavor with salt, meat masala and sugar. Cover with a lid and cook till chicken is done. Serve hot with your favorite bread or rice and a side of salad. 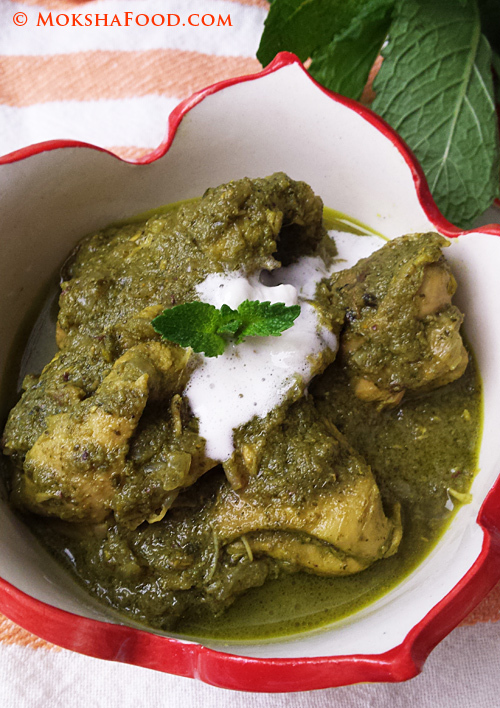 TIP: Another variation is you can bake mint chicken. 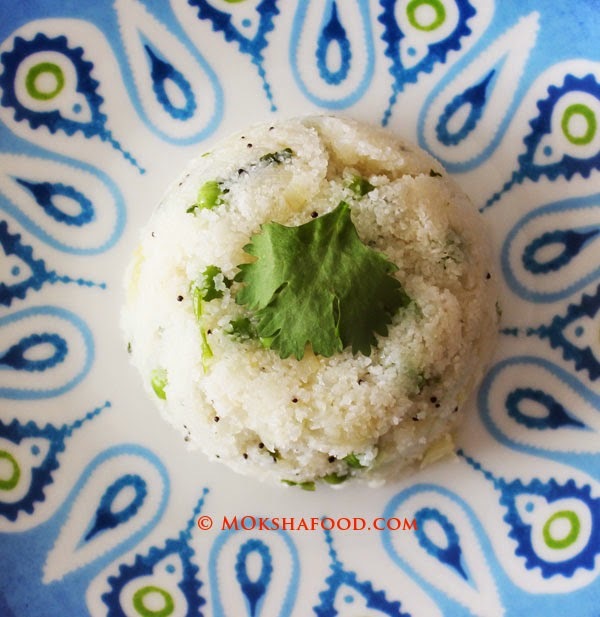 Just make a thick marinate of the green masala with lime juice, skipping the yogurt. Marinate chicken in this paste for a few hours or overnight and roast in the oven. Could be served as a main or an appetizer too.